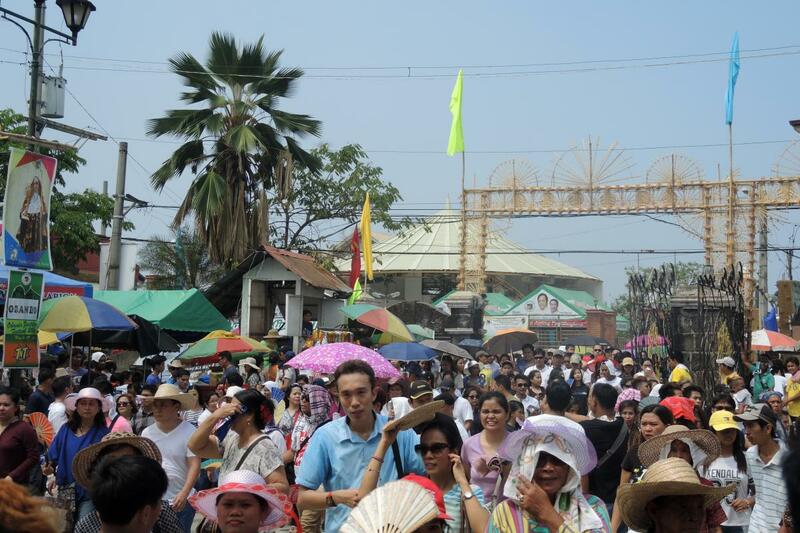 Feasts are a huge part of parish life in the Philippines. 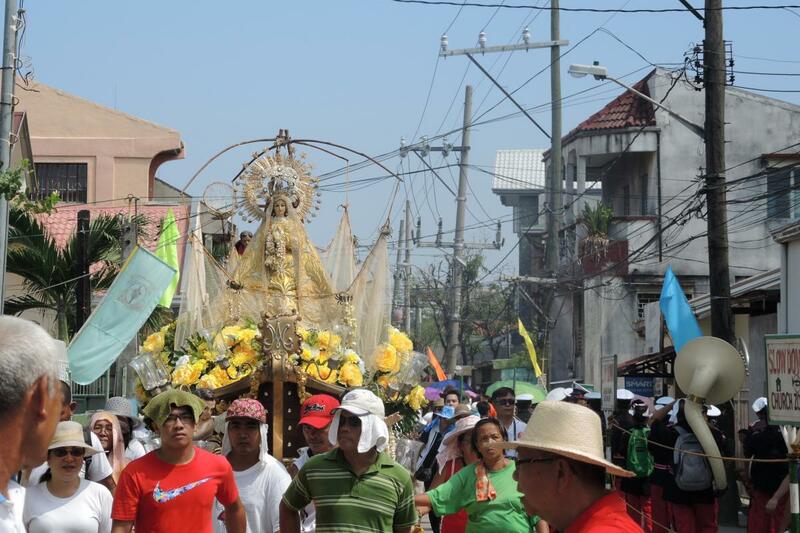 Still, in Obando, a town on Manila Bay, one church’s feast is famous for an unusual element, a fertility dance that serves as a form of prayer for couples who are hoping to conceive a child. 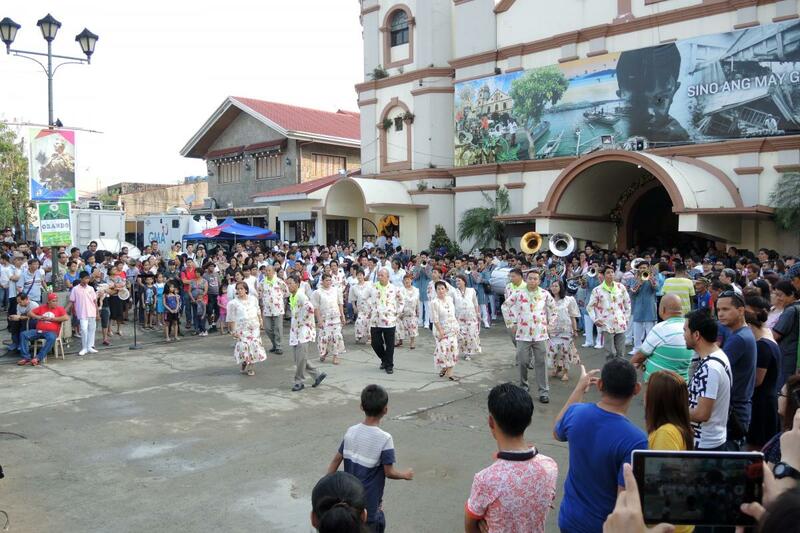 From May 17-19 each year, San Pascual Baylon Church holds a three-day feast that draws people from throughout the country for Masses, long dancing processions through the streets, and frenzied devotion inside the church. Couples who come to the city do so having heard stories of people who had struggled for years to have children, and finally were able to after visiting or dancing in the feast. The couples hope for the same for themselves, or come as a panata, in fulfillment of a vow, to give thanks for children who they believe were born through this intercession. 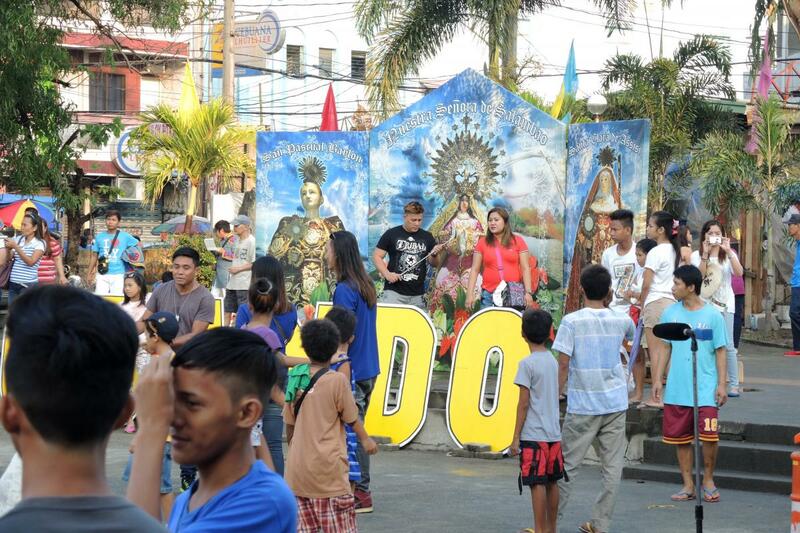 Others come to Obando for a variety of reasons, but the feast is best known for its fertility dance. The origins of the feast are uncertain. 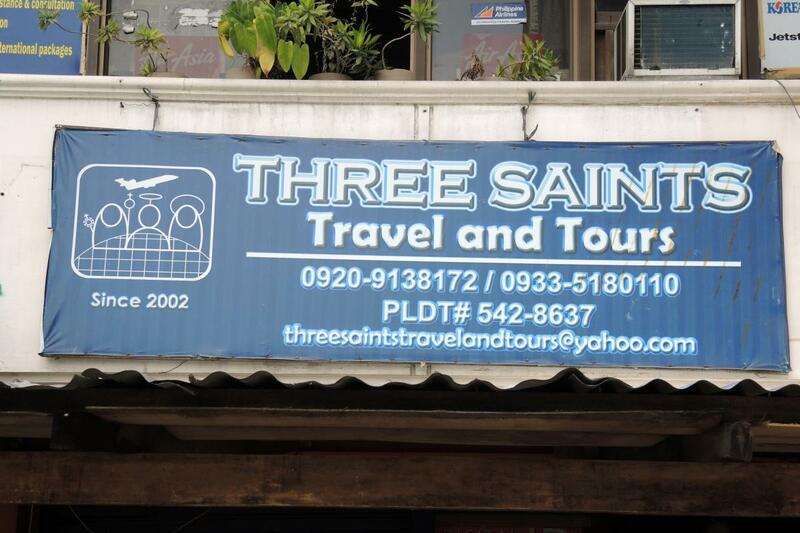 Obando has been the “town of three saints” since early in its history. Two saints, San Pascual Baylon and Santa Clara, reflect the influence of Franciscans in the area even before the parish’s foundation in 1753. 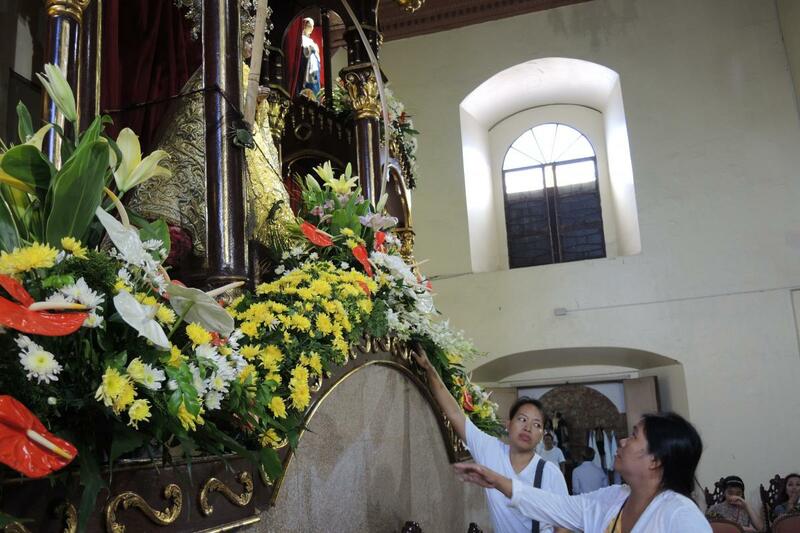 The third saint, Our Lady of Salambáo, recalls an image of the Virgin said to have been discovered in 1763 in nearby waters and enshrined in the Obando church. Colonial records attest to the celebration of these feast days consecutively during the Spanish colonial period. 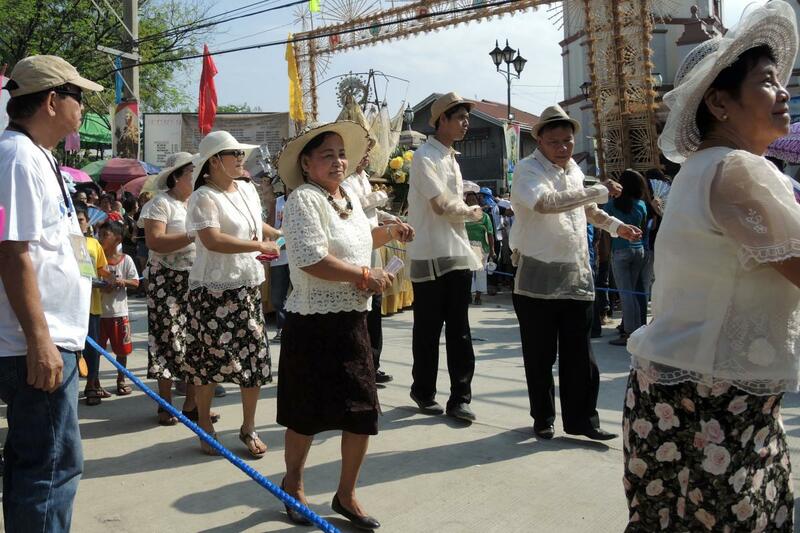 The fertility dance is likely a Christianized version of a pre-Christian fertility celebration called kasilonawan, where local babaylans (dancers) danced as an offering to the deities of nature. It appears that the Spaniards introduced Christianity in part by substituting Christian saints for these deities, with Santa Clara taking on the role of preventing and curing infertility. 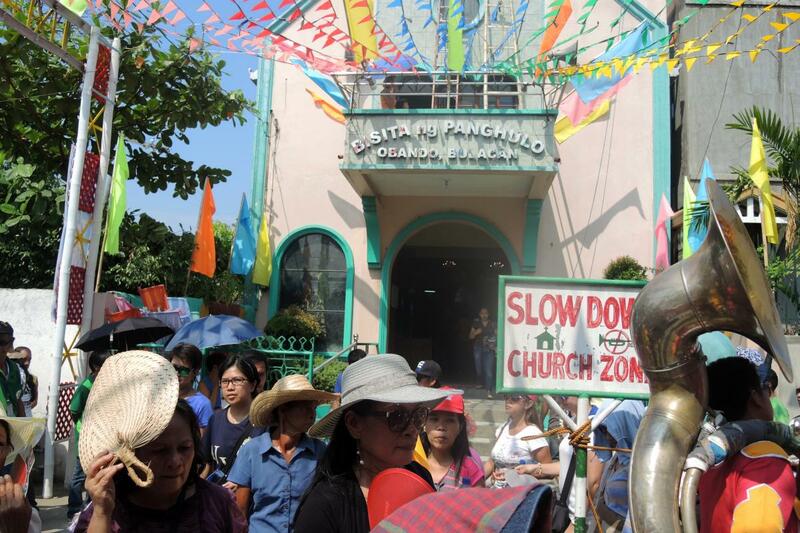 The connection between the life stories of San Pascual Baylon and Santa Clara and the particular causes they represent at Obando is difficult to discern. May 17 is Pascual Baylon’s feast day worldwide, and his name could have been chosen because it sounds like the word baile, the Spanish word for dance.1 Santa Clara’s feast is normally held in August, but for centuries in Obando it has been celebrated on May 18, perhaps to supplant a pre-Christian fertility ritual on that day. 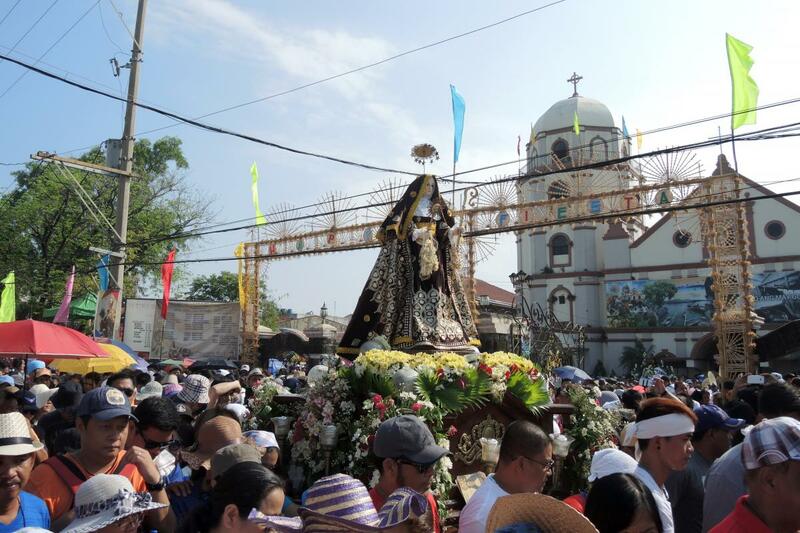 Santa Clara is associated with fertility elsewhere in the Philippines as well, and is symbolically connected to eggs, but her connection is difficult to discern, given that Clara was a celibate nun.2 May 19 is the celebration of Our Lady of Salambáo, the local patroness who has the most prominent place behind the church’s altar. 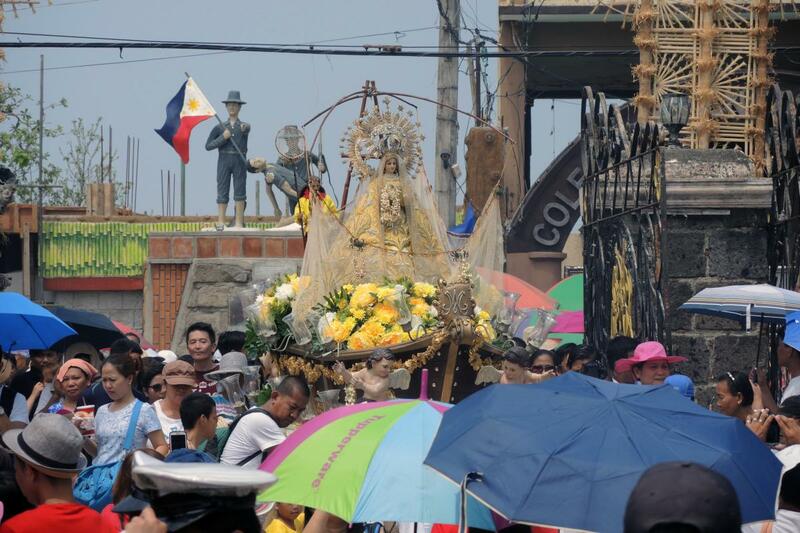 According to a local legend, in 1763 three fishermen from neighboring Malabon were on a bamboo raft in Manila Bay with a huge fish net, a salambáo, when they fished a statue of the Virgin from the waters. When the brothers tried to take the Virgin to their hometown, the boat became heavy and immobile, but when they propelled their vessel toward Obando, the boat moved swiftly. 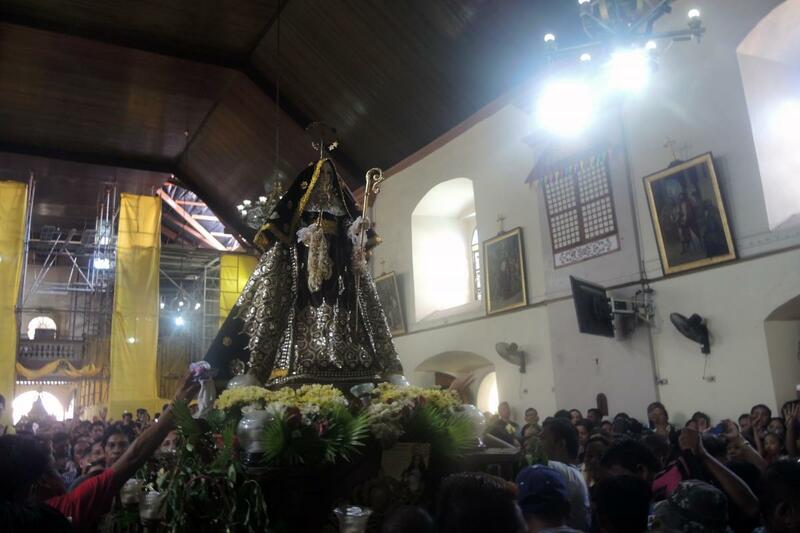 They concluded that the Virgin preferred to be enshrined in Obando, and she is always portrayed there with nets around her.3 June 19, the date of her discovery, might have been an appropriate date for her feast, but early on it was linked to the other May dates to create a three-day town feast. The original image of the Virgin, barely a foot high, and the other images in the church were burned when the Japanese bombed the church in 1945, and new, larger images were carved to take their place. The dance was banned by church authorities for some years after the war because of its association with “pagan” rituals, but in 1972, the parish priest, Fr. Rome Fernandez, collaborated with the local commission on culture to lift the ban and revive the lively street dancing ritual. From before dawn each day, booths selling local food, religious souvenirs and other items are set up on the side of the church plaza, but the central plaza is cleared for the dancers. 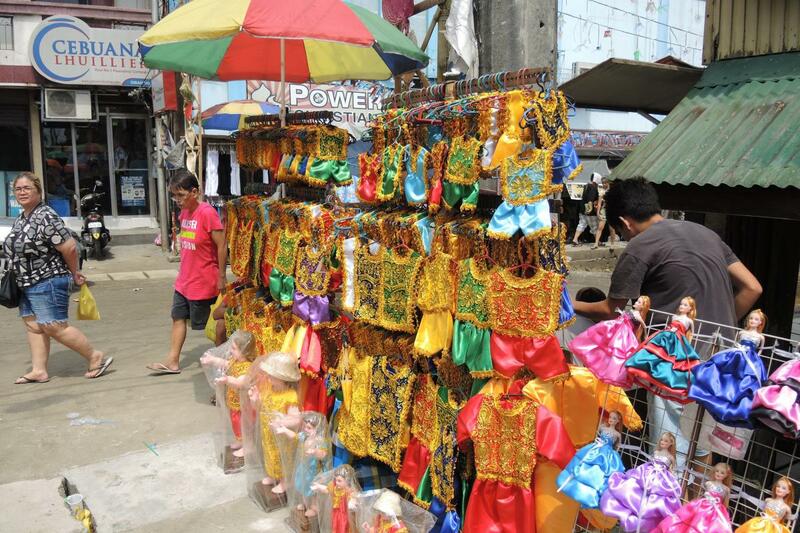 Elsewhere in the streets, vendors sell balloons and other items that appeal to children in particular. 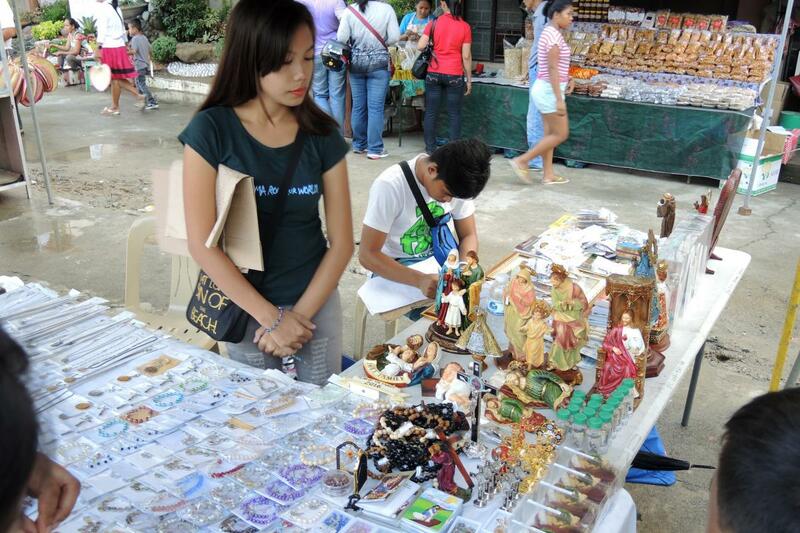 Just in front of the church, religious sisters sell different images of saints, including those of the three patron saints. 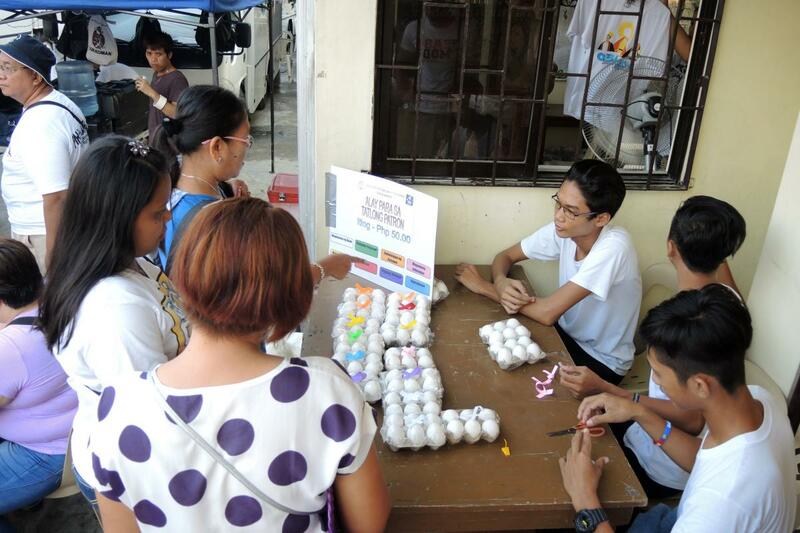 Seminarians and members of religious organizations sell boiled eggs with colored ribbons there, too. Each color ribbon stands for a particular intention: for a good life, material and financial well-being, good spirit, enlightened mind, good health and of course, to have a child. Eggs are often especially associated here with Santa Clara and fertility, but their symbolic purposes expand by color-coding to represent a variety of needs. 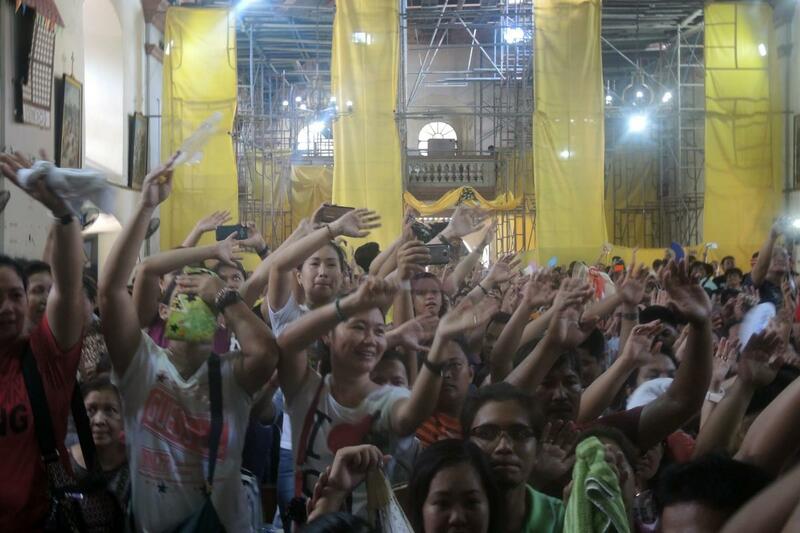 Masses are held hourly throughout the morning, and are packed. The local bishop celebrated one of the Masses. 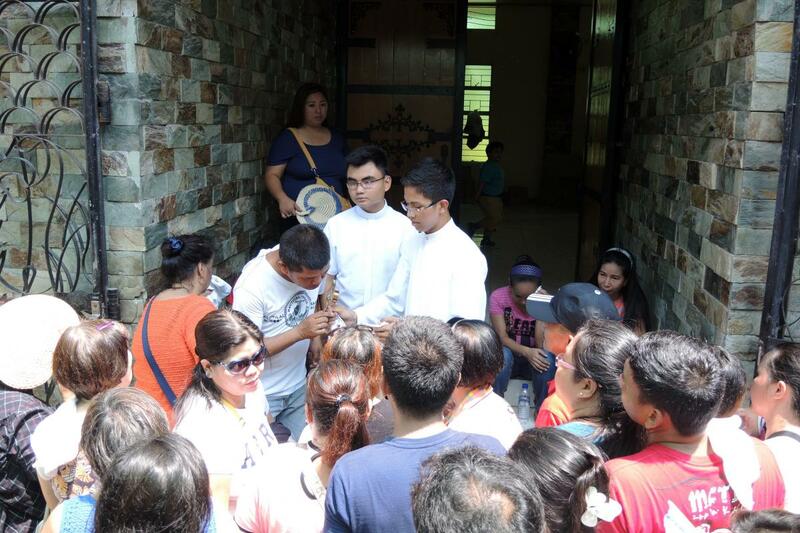 Seminarians and many priests from surrounding parishes come to serve at the Masses and to concelebrate. 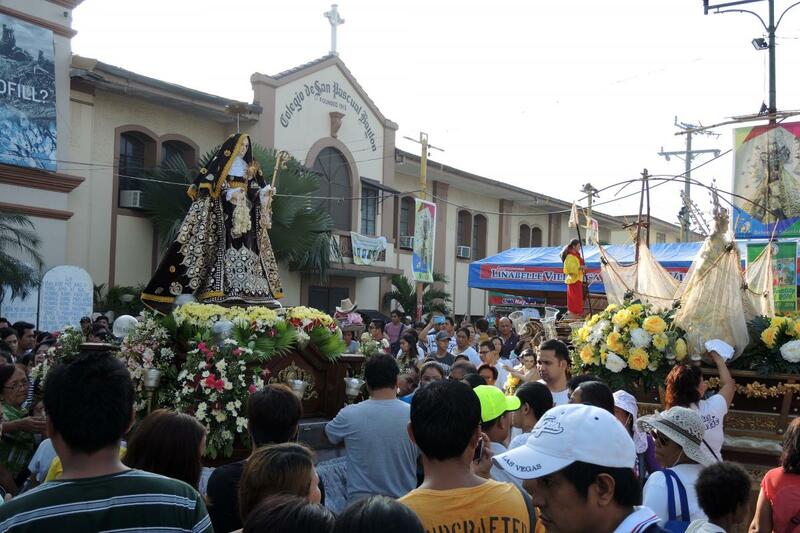 At 8 a.m., a procession begins in the plaza in front of the church. 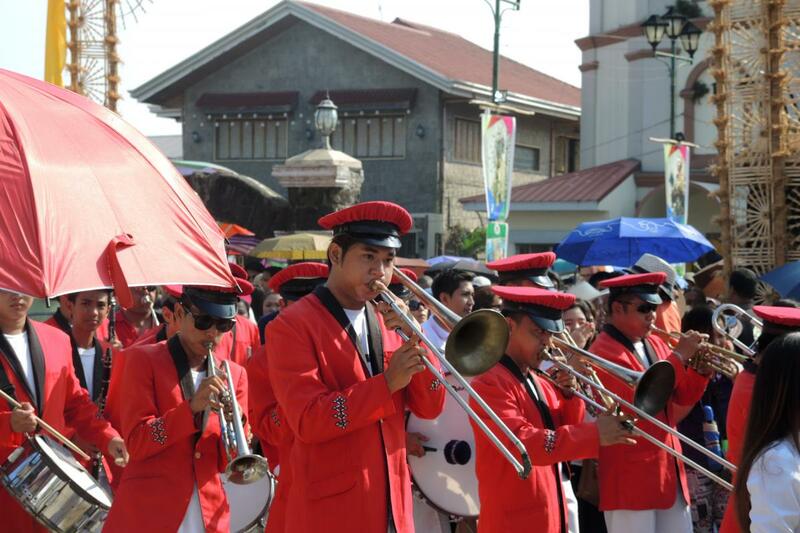 Five marching bands, dancers, parishioners and pilgrims process with images of the three saints through the streets. The procession lasts two to three hours. Five groups of dancers, each with a band to back them up, dress up in distinctive costume and dance the same choreographed steps. 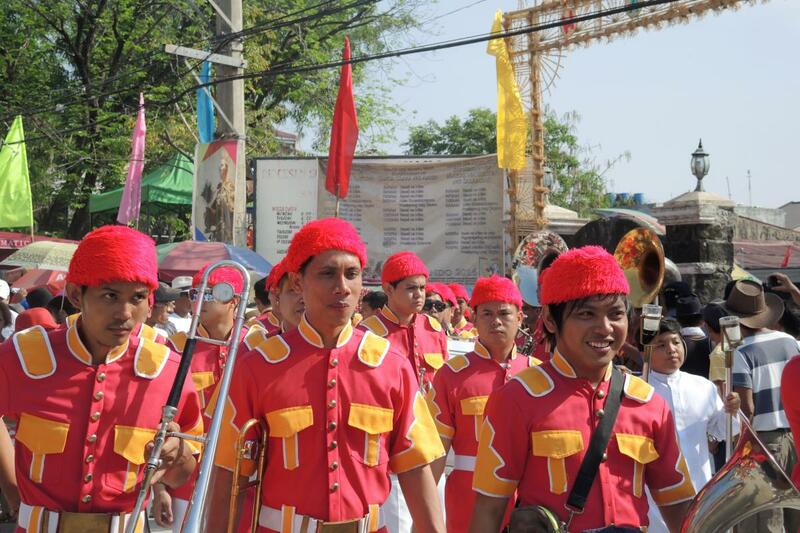 A band of musicians from Obando playing bamboo instruments always goes first. 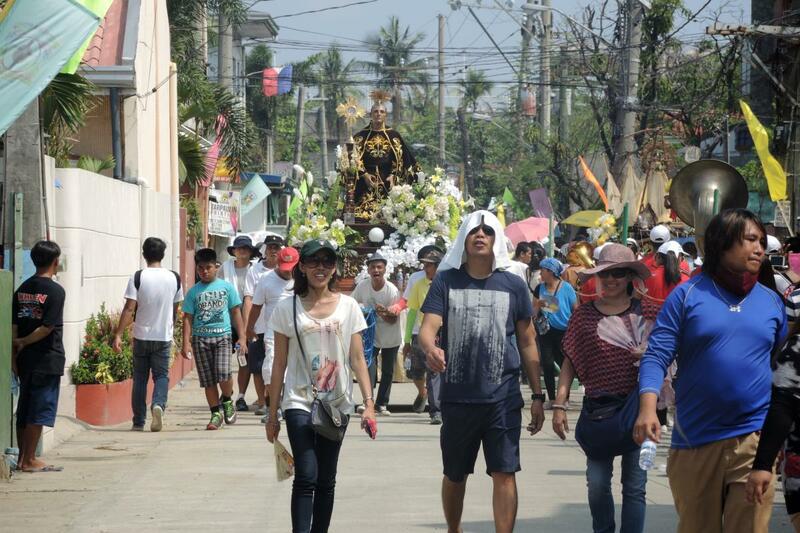 Clergy often join in the procession, but have no leading role, unlike many other Catholic processions. The costumed dancers in the procession are usually not people who are seeking children themselves, but try to pray for, and lead, those who are. Those who are there for that reason, or any other, walk or dance gently with them in the streets, and often want to be closest to the carriage of the particular saint who relates to their supplication. Dancers clasp their hands with the thumbs pointed upward toward the heart while waltzing and praying, "Lord, we believe that You will give us a child." Women dancers' arms and hands move as if to push their abdomen upward, while the men hold their arms and hands at their back, both praying, "Lord, please heal me." Women dancers move their palms clockwise as if massaging their abdomen, and point to the heavens, while the men dance with their hands at their back, also pointing to the heavens praying, "Lord, please give us a child." Couples join hands together to show unity and love for each other so as to have a child. Costumed dancers know the silent prayer component, but others witness only the gestures of the dance, and are of course free to add their own prayers as they process. The church’s statues of the three saints remain behind the altar throughout. The three statues wheeled out for the procession each belong to a family in town who cares for the image and provides flowers and other decorations for it, keeping it in their home the rest of the year. 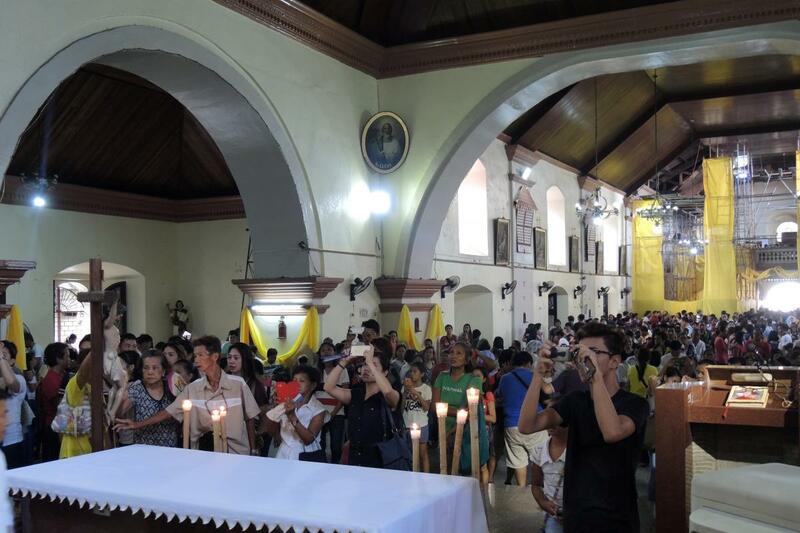 During the procession, Masses are held continually in the church, which is quite full, until the return of the procession. 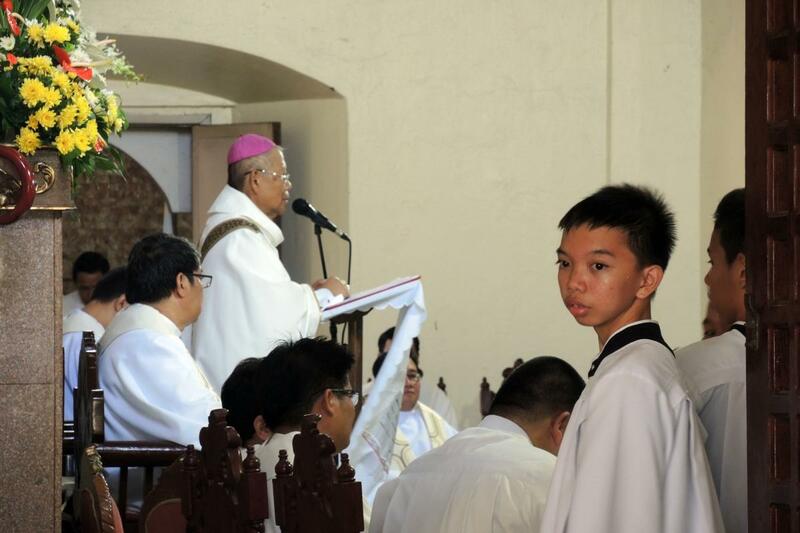 If the procession returns during the liturgy, it waits outside to be escorted in afterward. On each saint’s day, that image is brought up toward the altar, as the events take a frenzied turn. 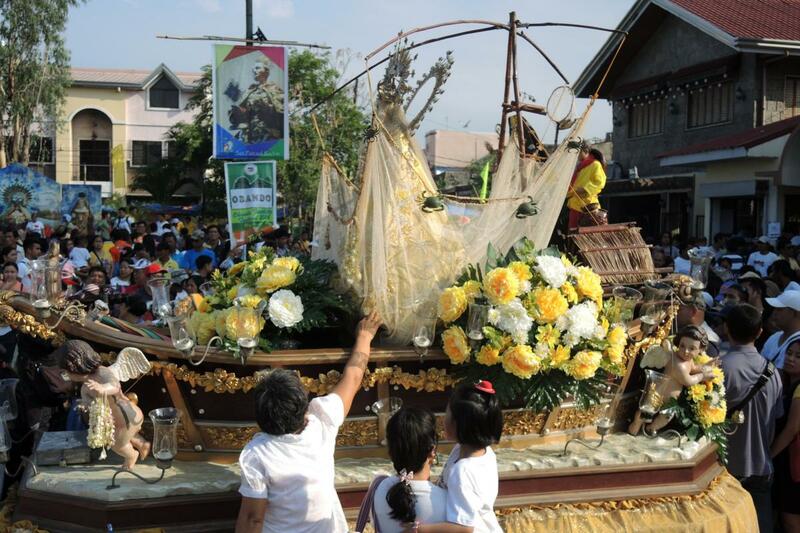 The carriage of the saint is rolled back and forth to music and singing. 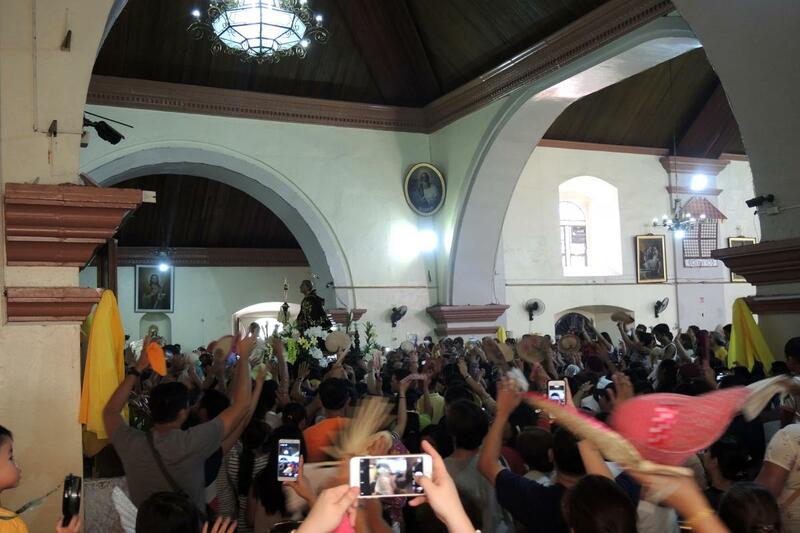 The pastor waves a reliquary of the saint and allows people to kiss the reliquary. 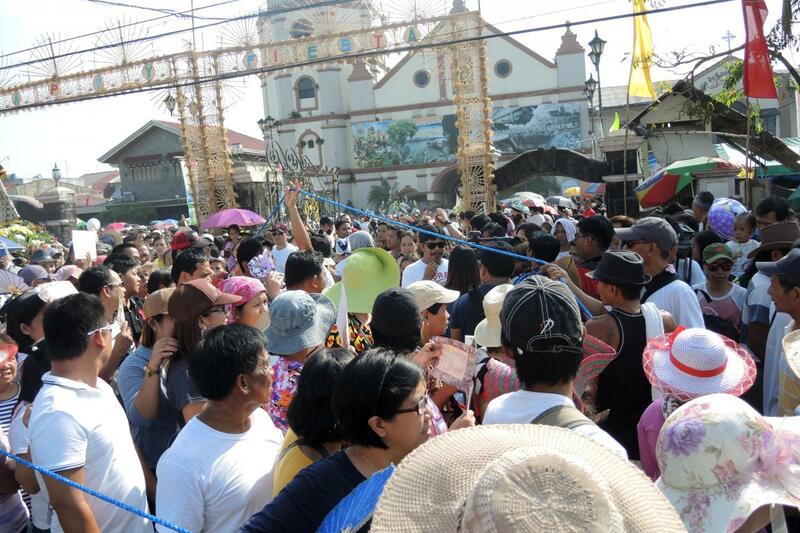 Afterward, feast-goers crowd outside the church for a chance to kiss the relic. On the feast of Santa Clara, the pastor introduced a couple who had been trying to conceive and finally had a baby, they believe, through the intercession of Santa Clara at Obando the year before. The wife presented the baby to all, and they cheered her success. 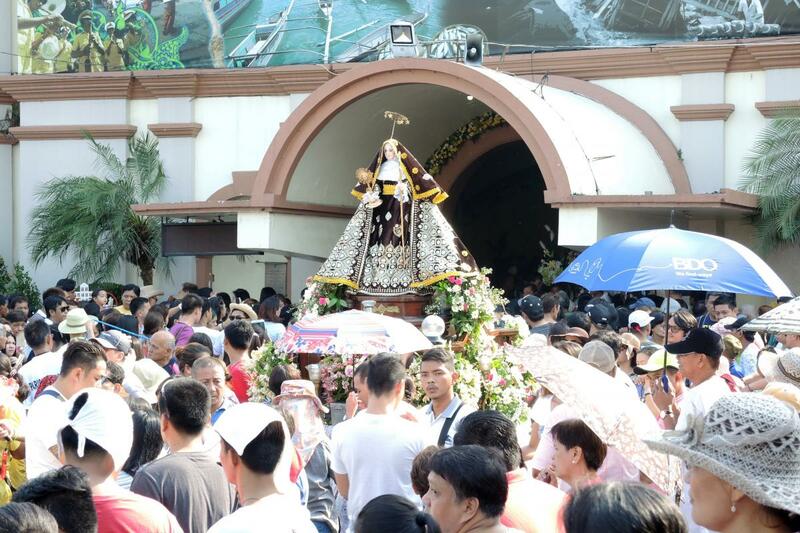 The pattern is repeated for each of the three days, and the feast closes on the evening of May 19, when as many as 20 area parishes bring statues of Our Lady for a procession. 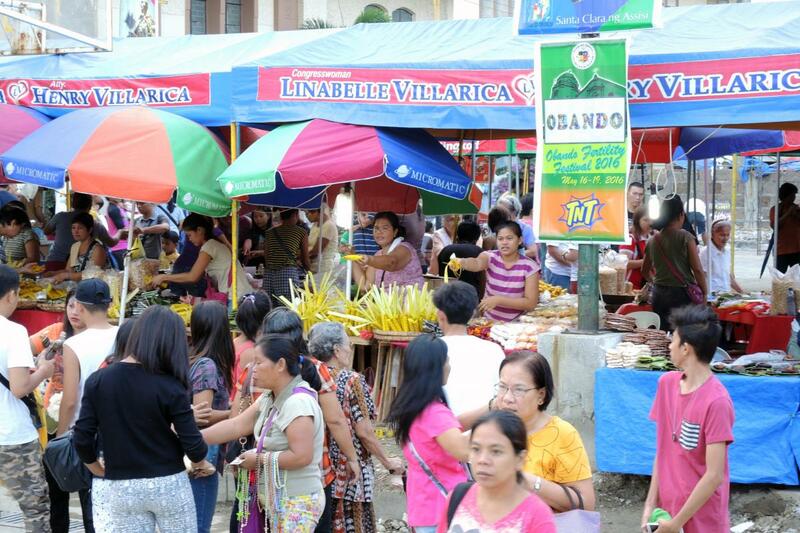 Obando draws participants from both the parish and neighboring towns, and Filipinos from across the country and even abroad. 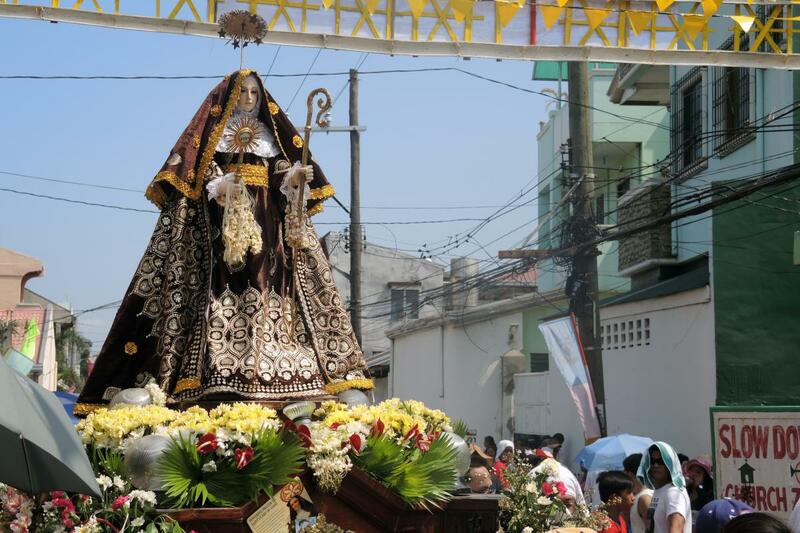 Generally speaking, people interviewed at Obando associated San Pascual’s feast with prayer to find a life partner, Santa Clara’s with prayer for fertility and a child, and Our Lady of Salambáo with guidance about a religious vocation. 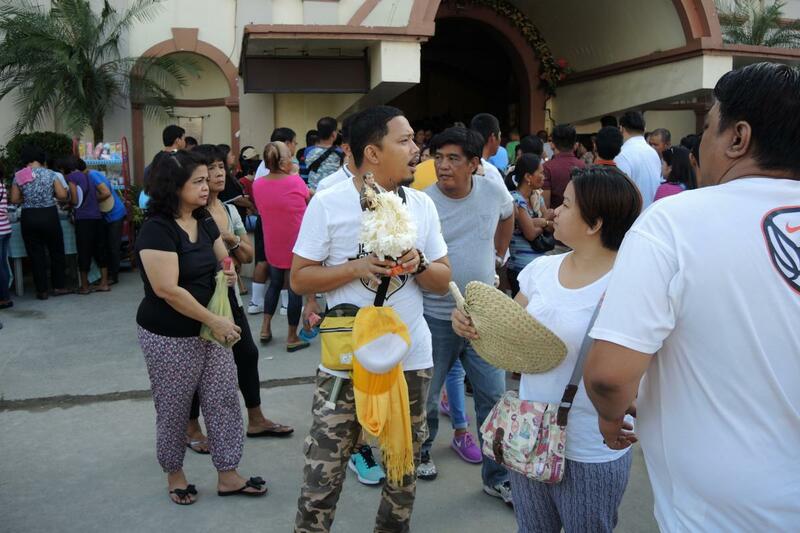 Many also approached her simply to ask for good fortune.8 Some devotees said that each day of the feast has a different purpose, and that Santa Clara is really the day for couples seeking to have children, but the couples come for that purpose each of the three days. Others say that those seeking a boy child should pray to San Pascual on the first day. Interviewees were fairly candid about the reasons that had brought them there, particularly difficulties conceiving. They heard about the feast at Obando on TV or through social media, or through friends, and decided to come. All of those who had long-term difficulties conceiving had sought medical help. They did not treat medicine and supplication at Obando as competitive means, but as overlapping ways of addressing a need. 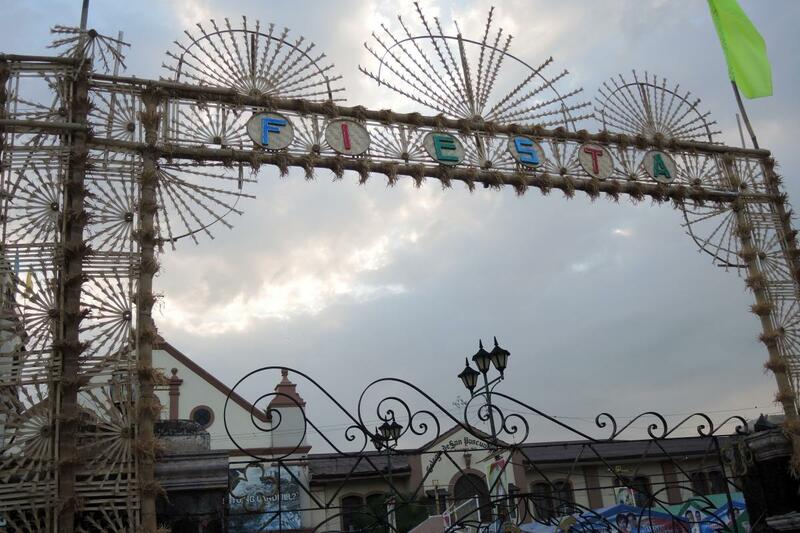 One couple interviewed at the feast lives nine hours from Obando, and works in a hospital there. They had been married for 11 years and have consulted with doctors for years. 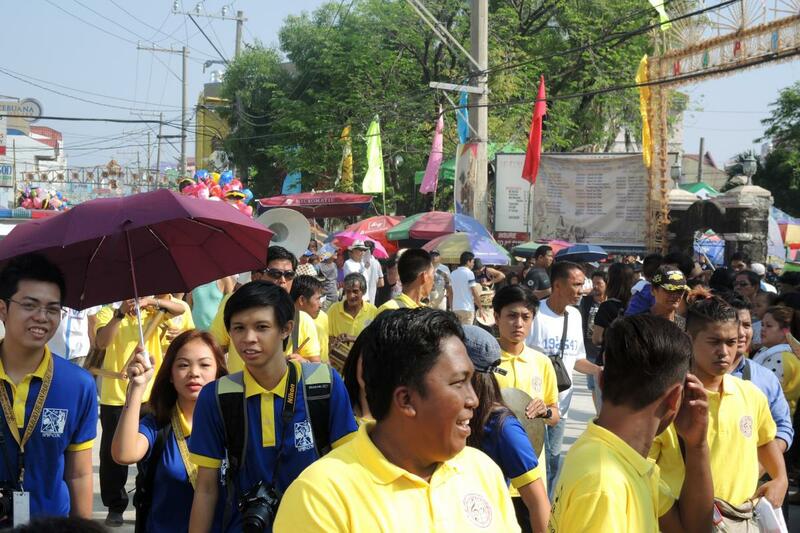 This year they decided to come to Obando as well. They reported that they were pleasantly surprised because even though they did not know how to dance, they were able to dance well here. Another couple from San Francisco, in the United States, had been married for eight years but still childless, and had heard about the devotion from other Filipinos in the U.S. and decided to come. Another couple has a daughter who was 10 years old, but they wanted another child so they went to Obando in 2015. Two months after, the wife became pregnant but miscarried, so they came back in 2016 and danced again. 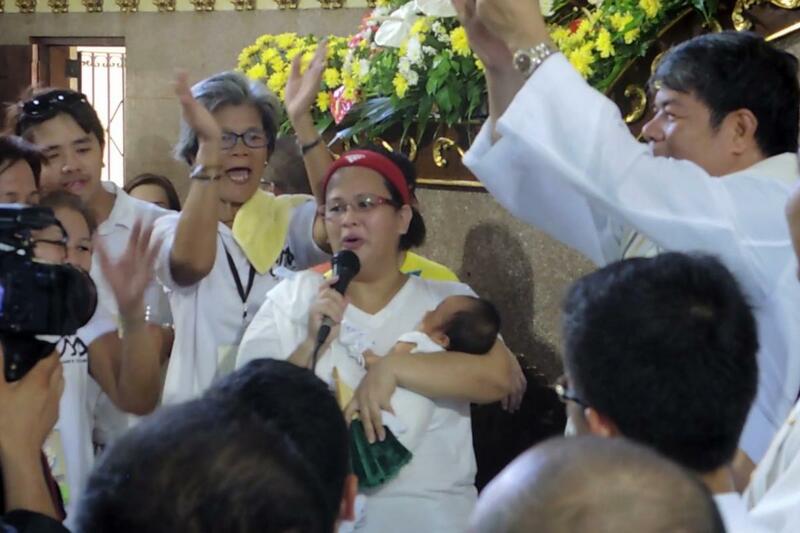 A couple from Pandi in Bulacan learned about the devotion from her fellow teachers, and came to ask for a baby and for the welfare of the family. 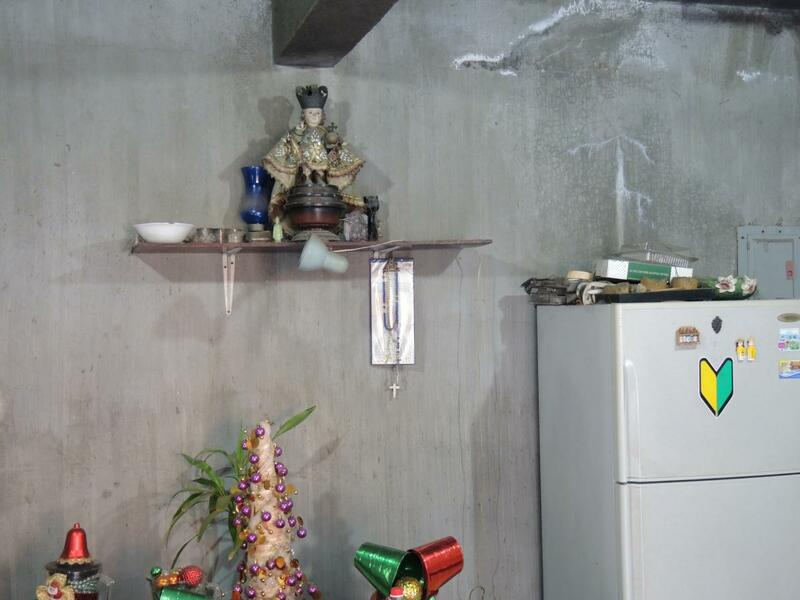 The husband is an overseas Filipino worker, which limits their opportunities to conceive. They have been married for five years, and the wife, who is 34 years old, is especially conscious of her limited time frame for bearing children. A number of visitors were there to fulfill a panata, or vow that they would return to give thanks for the children they were given. One professor who was interviewed, Allan, has returned for the eighth time to give thanks for his two children, one born in 2008 and the other in 2013. 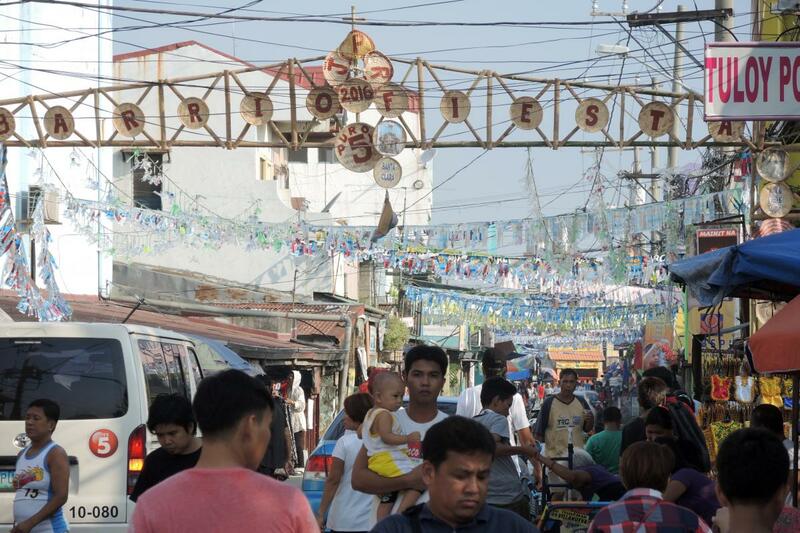 In the years leading up to 2016, the government developed and approved plans to develop a 44-hectare trash landfill in Obando to serve metro Manila. The landfill will destroy the longest mangrove plantation in the town, and, locals believe, create serious environmental problems in a town that has been experiencing frequent and extensive floods at high tide. Obandenians strongly oppose this and there is now a movement working to stop such action. 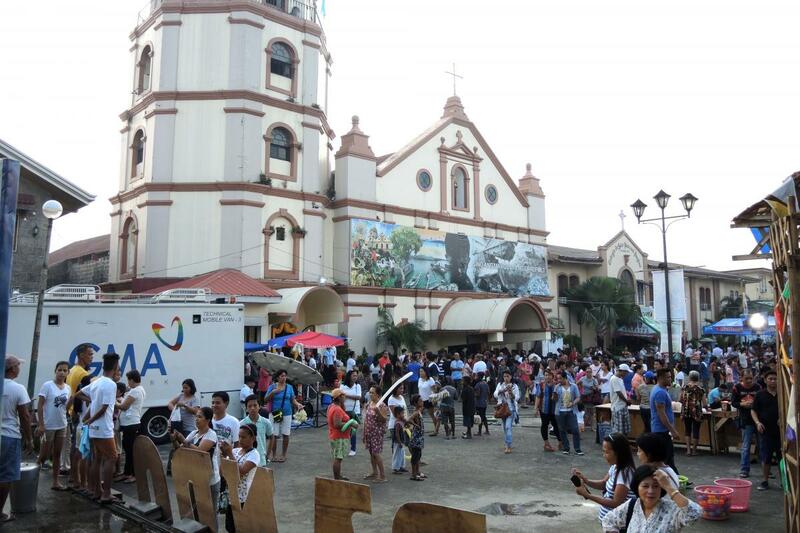 The diocese has joined them in their advocacy, and the feast, which is often broadcast on national television, was used in a number of ways to draw national attention to this concern, though preaching, banners across the front of the church, and public comment. 1. 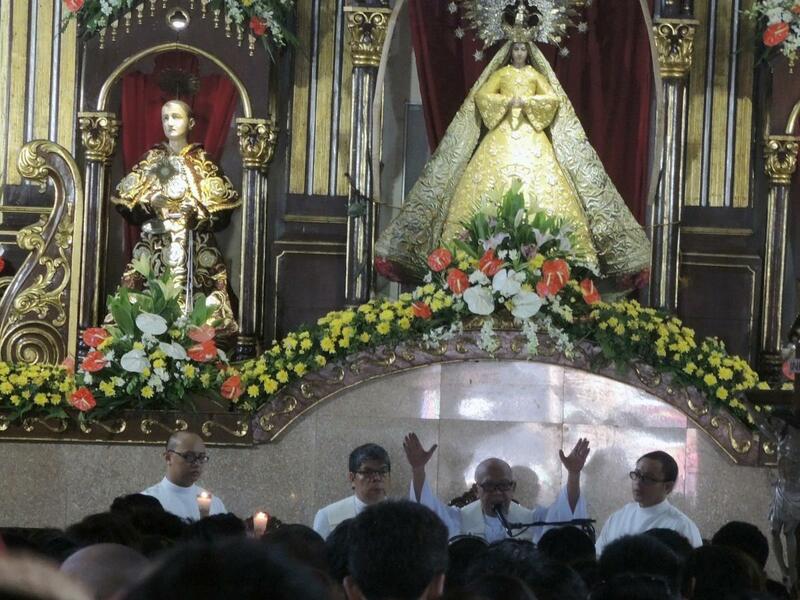 Elsewhere in the world, Pascual is associated with ecstatic visions and Eucharistic devotion. 2. 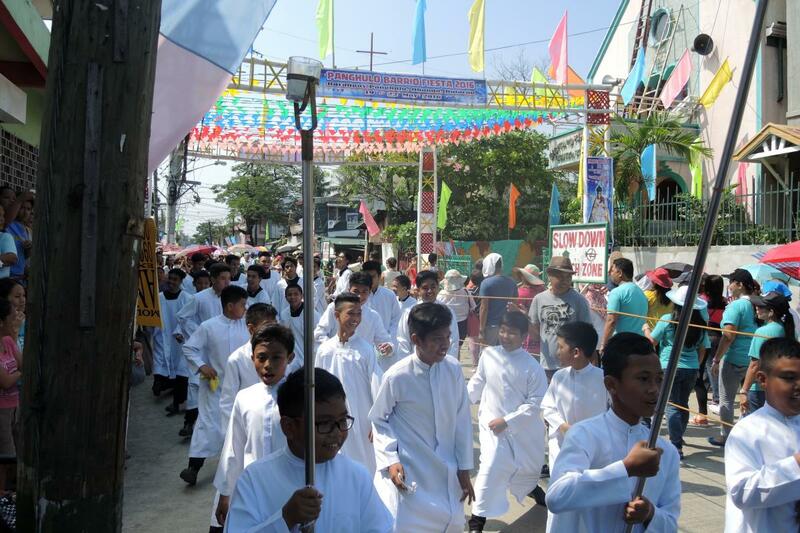 A Franciscan convent on the island of Palawan marks the Feast of Santa Clara in August, and locals often bring eggs as gifts for the sisters — often more than the sisters want or need. The Spanish word, clara, is also the word for the white of an egg. 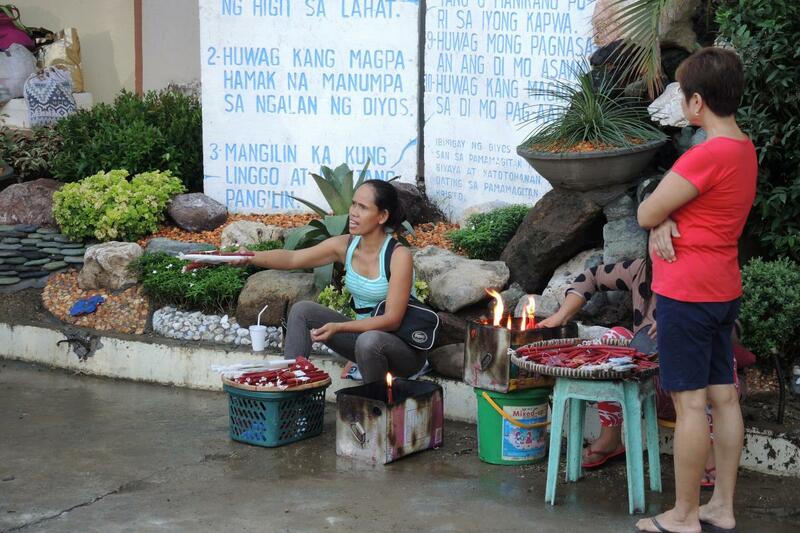 Filipinos commonly associate the eggs with a wish for fair (clear/clara) weather, and give eggs to the nuns when they need good weather for a wedding. 3. Accounts of miraculous findings of images of the Virgin are common in the Iberian-influenced world. 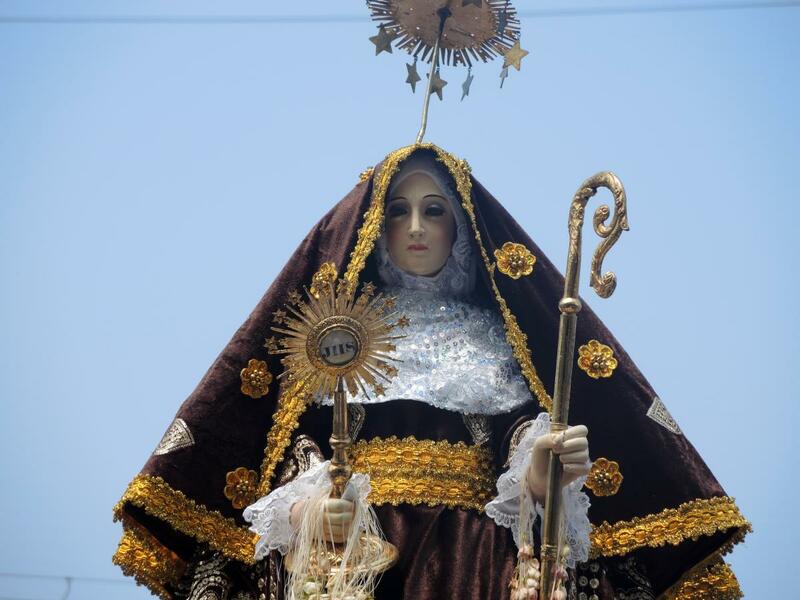 The account closely parallels the story of the Virgin of the 40 Hours of Limache, Chile. 4. R. Delos Reyes, “Form of the Dance,” http://obando81.angelfire.com/en/anyo.html, last accessed August 4, 2016. 5. Interview with Mercedes Domingo, the local choreographer of the dance, May 18, 2016. Domingo, who is now elderly, indicated that her father danced when she was a child. 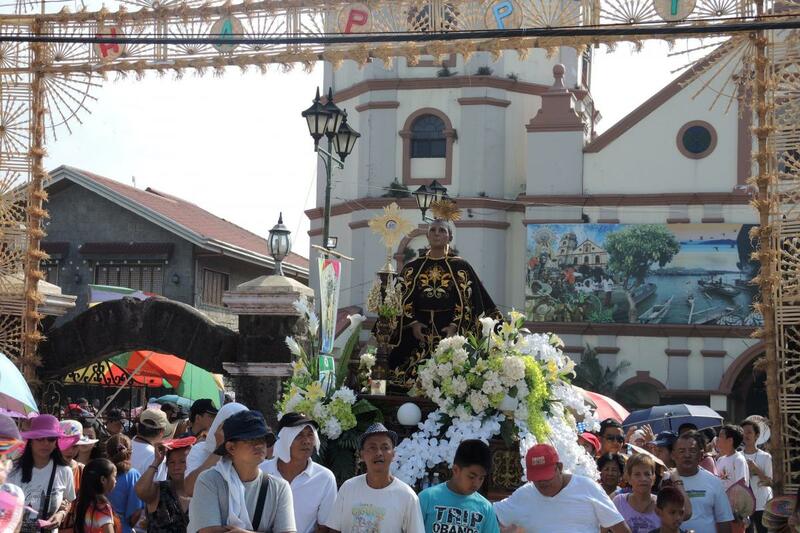 A similar description is in Obando, Bayang Pinagpala [Obando, Blessed Town] (Obando, Philippines: Pamahalaang Bayan ng Obando 2007) 150. 6. 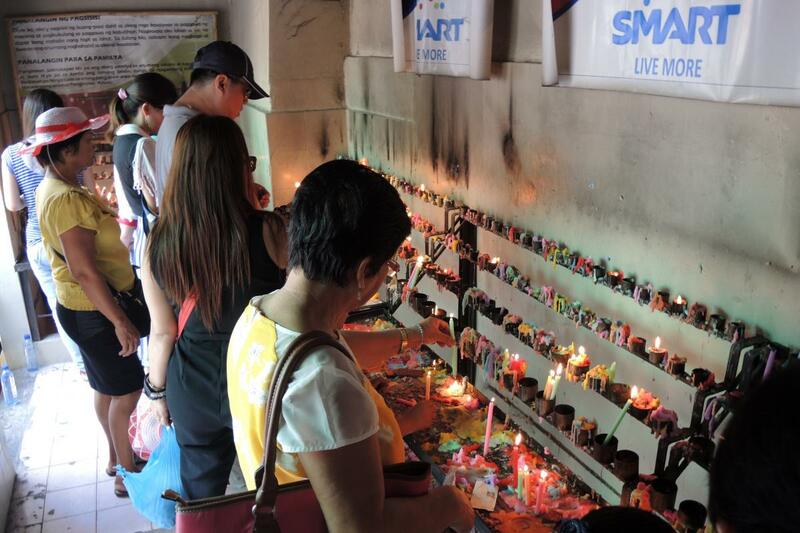 The descriptions here pertain directly to the events in May 2016, as observed and recorded by Digna Saldana-Sese, Arnulfo V. Fortunado, Esmeralda Fortunado-Sanchez and Thomas M. Landy. According to the parish staff, the format was the same as in previous years. 7. Interview with Mercedes Domingo, one of the choreographers of the dance, May 18, 2016. 8. The authors, along with two other scholars, Esmeralda Fortunado-Sanchez and Arnulfo Valderama Fortunado, participated in the 2016 feast and interviewed two dozen participants.